Total Listening Time: 5 days, 9 hours, 13 minutes and 28 seconds. Excellent podcast with a really nice focus on the practical consequences of technology. It’s well researched and John Chidgey has a very thorough and well structured style while also being easy to listen to. Check it out. You can learn a lot of incredibly interesting things with this podcast. John is obviously very passionate about the topics covered, and there's a lot or preparation involved on his part. So thanks and thumbs up. One of the most well prepared, well researched podcasts. Always came away feeling like I learned something with every episode. These two cover lots of complex topics, but it’s never over my head. There’s something to be said about a podcast that can captivate you with a topic you didn’t think you were interested in. Kudos, gentlemen. This show is fantastic for anyone who is interested in an in depth look at the technology we use and take for granted daily. I was hooked from the first episode, great work! Love the show. Gives me everything that the "old Siracusa" (circa 5by5 era) did and then some! This podcast is a real treat for anyone interested in technology. John has a knack for concisely explaining technologies and concepts that most people struggle to communicate or even understand. You can tell that he puts in a lot of effort to prepare each episode. Great show. John has a great voice for podcasting and his breadth of knowledge is impressive. Very educational! If you loved Hypercritical, this is the show for you. Super! One of my new favorite podcasts. John is incredibly knowledgable about the topics he tackles and his passion is contagious. Time flies by and you learn a whole lot with every episode. An analogy to describe this Podcast would be a broader Hypercritical (if you’re familiar with Siracusa), covering practical technology as a whole (rather than just Computing & Gaming specifics). Chidgey really knows his stuff as an engineer, structuring his discussion exquisitely and providing great follow up. Highly recommended. Great podcast for anyone who wants to know how the things around us are made to work. The presenters are knowledgeable on what they are talking about. This show reminds of Siracusa’s “Hypercritical” but about technology and engineering. One of my favorite podcasts to listen to each week. The obviously well researched and knowledgeable host does a great job of making even complex topics fun to listen to and engaging. Highly recommended. Absolutely love this podcast. The way John and his guests break down topics is fascinating, and I find I am always learning something new and interesting. I highly recommend this podcast for anyone who is curious not only about technology, but also the history and evolution of it. Even if you only listen to shows covering topics in your wheelhouse, it will be worth your while. Really interesting and completely engaging, this podcast is like a high-end explainer for everything tech-related. I love the amount of background and detail that John goes through. He really goes into great depth to make sure that the topic is well understood. I really appreciate the broad range of topics discussed. I also appreciate that John often tries to explain why tech decisions were made not just the results. 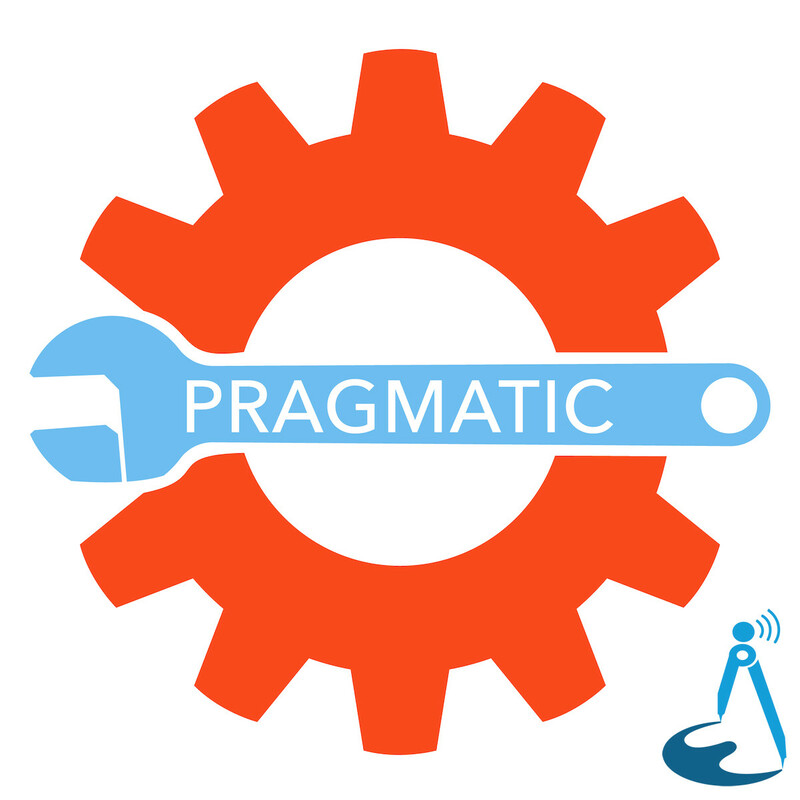 Pragmatic is an extremely insightful podcast with very intelligent hosts. I've listened to every episode, and each of them have provided me with at least a dozen new/practical pieces of information. Anyone who wants a brief overview of a wide range of tech topics should really give this podcast a listen. 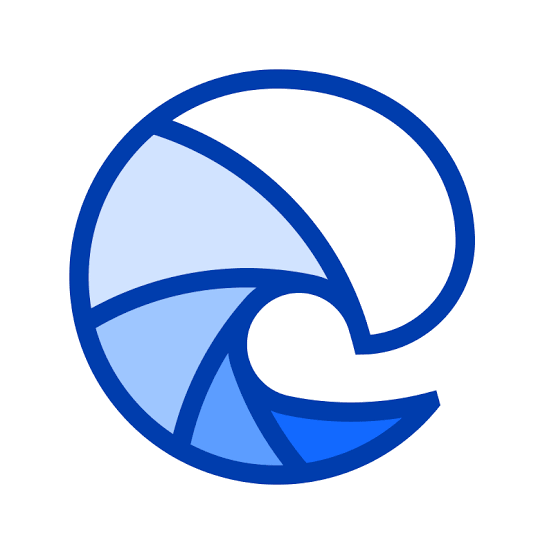 If you liked John Siracusa’s incredibly in-depth approach to topics on Hypercritical, you will love Pragmatic: John Chidgey and Ben Alexander take topics from the iPhone to energy consumption and pick them apart in more detail than I would have ever thought possible. I’ve learned more from this show in the last two and a half months than from two semesters in college; I can’t recommend it strongly enough. As an engineer myself, I really appreciate listening to this podcast and learning more about technologies I have not read up on. The show talks about the trade offs of design which is the essence of engineering. I enjoyed talking with John about my favorite video game series, The Legend of Zelda. Boys and girls - if you work in software or are Agile curious, I found this podcast to be REALLY informative. Check out the podcast series too ! Stellar job Mr. Chidgey and Mr. Liss ! Thank you ! If you like it if someone talks passionately about technology, you should really listen to John on @pragmaticshow. E57 was another classic. You clearly explained a difficult topic. Thanks to you both for sharing your journeys. Recommended @pragmaticshow to a friend earlier today. An absolute must-listen for anyone who enjoyed Hypercritical. Listening to every episode of the @pragmaticshow since the beginning — they are so good. Highly recommended! I highly recommend listening to @pragmaticshow, so many interesting things. Geek's paradise!
. @pragmaticshow is a great podcast! I highly rec adding to weekly listening. Many thanks to @cgpgrey for mentioning on @HelloInternetFM. Following on the Pragmatic Coffee journey, Miha joins to discuss every detail behind the Espresso coffee and how to make the best shot you can. With Miha Rekar and John Chidgey. With Carmen Parisi and John Chidgey. Trains and roads look like they have lots in common but the trade-offs in signalling and network design are completely different, and horrendously inconsistent. With Vic Hudson and John Chidgey. The cause of global warming may be hotly debated, but rising sea levels are a fact. Vic joins John to talk about how fast it’s happening and how our cities will need to adapt. Smart Watches support dynamic, configurable complications but not all are created equal. Russell Ivanovic from Shifty Jelly joins John to see just how complicated it can be. With Russell Ivanovic and John Chidgey. We are closer than ever to a paperless office, and for John with the iPad Pro and Apple Pencil it’s time to actually try and see if it’s possible.